How To Install SSL Certificate On BigCommerce? BigCommerce is an all-in one platform that provides hosting platform, payment integration, advanced marketing tools and website security that could enhance your revenue with modern tool and functionality. In this article, we will discuss about installation of SSL certificate on BigCommerce platform that encrypts the information travelling between the server and the website. Go to BigCommerce Control Panel. Click on Server Setting and click on SSL Certificates. 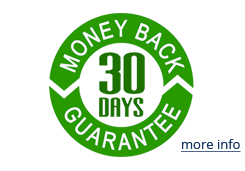 You will have three options like purchase SSL, Install SSL and Generate CSR. You need to click on Generate CSR option. Once you click it, you will have empty boxes require few details like approval email, Common name, Organization name, Locality, State/Province, and Country Code etc. 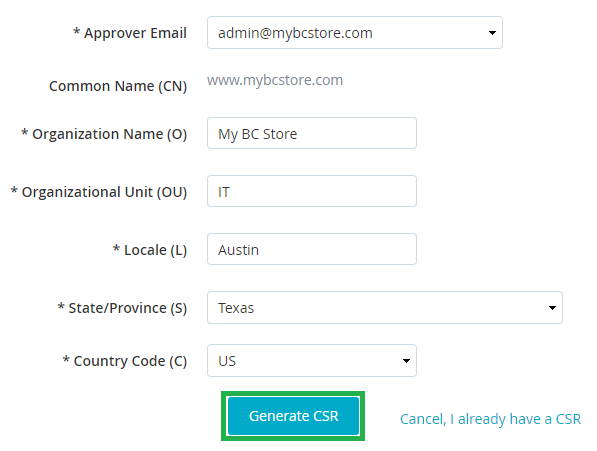 After filling details, click on Generate CSR button and you will have coded content including —–BEGIN CERTIFICATE REQUEST—– and —–END CERTIFICATE REQUEST—– , you need to copy and paste that CSR content into a notepad and save it on desktop/server as mydomain.csr. Once you have CSR, the next step is to complete configure process required by certificate authority or SSL provider. Soon you complete the process, you will have zip file containing certificate files. After that, you should login to BigCommerce Control Panel. 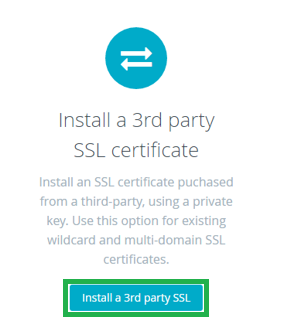 Browse Server Setting >>SSL Certificates and click on Install 3rd party SSL. Here you need to add your certificate file including intermediate certificate and finally click on “Install SSL Certificate“. It will take around 20 minutes in complete installation process. SSL Installation Checker: Once you have installed SSL certificate, you can use SSL checker tool to verify whether it is installed perfectly or not. The tool will provide you in-depth details of an installed SSL certificate.